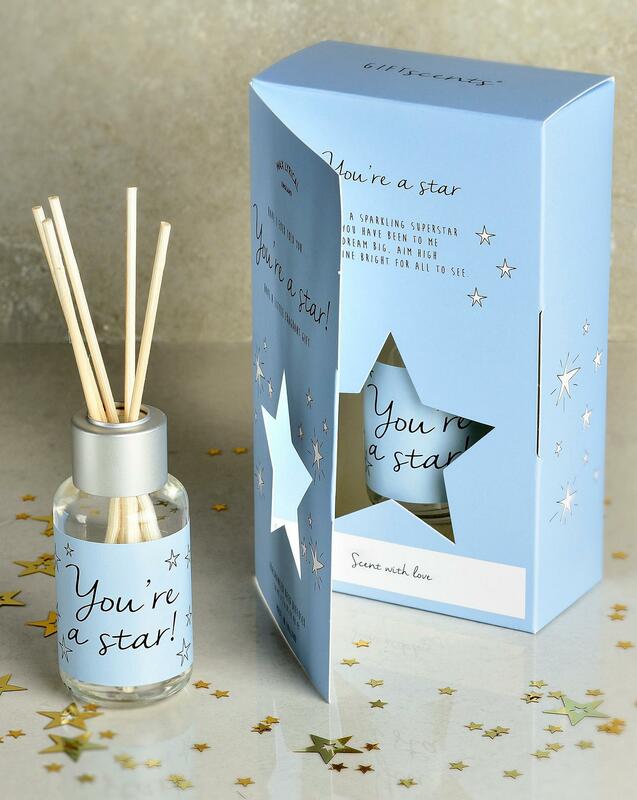 Tell someone how amazing they are with this 'You're a Star' diffuser greetings card. 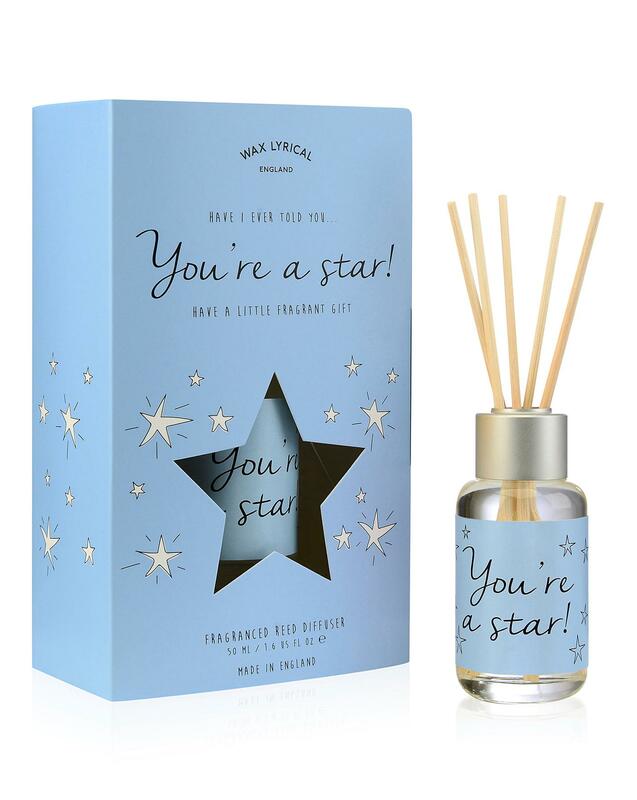 Featuring a fresh fruity fragrance with hints of green apple and grapefruit on a base of flowers and musk. 50ml. Take care whilst handling may produce an allergic reaction.